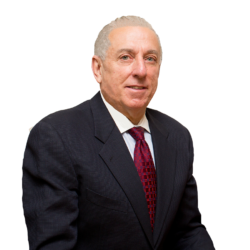 Charles W. Siragusa will do whatever is needed to accomplish the task for which you retained him – to close on the “short sale”. A “short sale” is when a seller sells their home for an amount which is less than the amount of the mortgage on their home. Learn about short sales, why would want to do a “short sale”, and problems that may arise in doing a “short sale”. 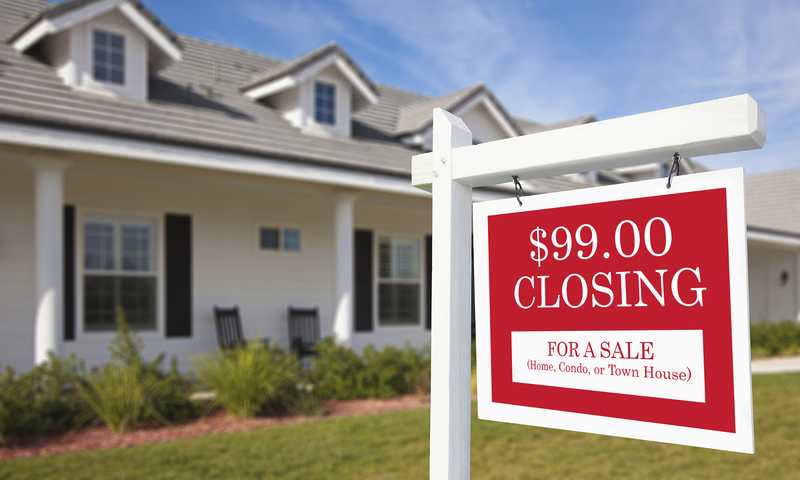 Learn the reasons to buy a “short sale” home, and the reasons not to buy a “short sale” home.